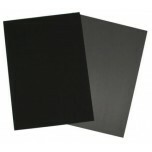 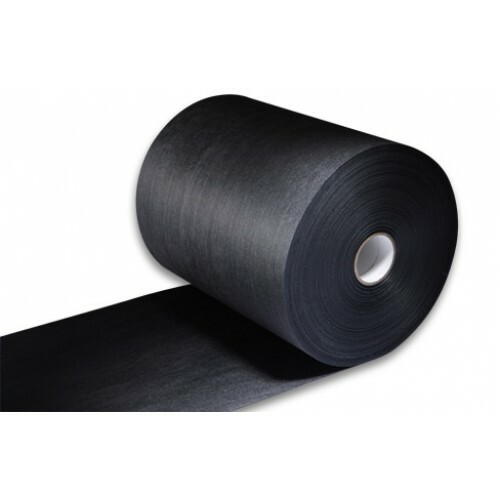 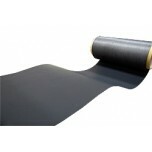 Teflon Gasketing - 12" x 12"
Sigracet 29 BA is a non-woven carbon paper gas diffusion media. 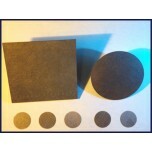 It has a total thickness of 190 um (microns). SGL BA is a great low-cost alternative to conventional woven carbon paper Gas Diffusion Layer (GDL) and Gas Diffusion Media materials.